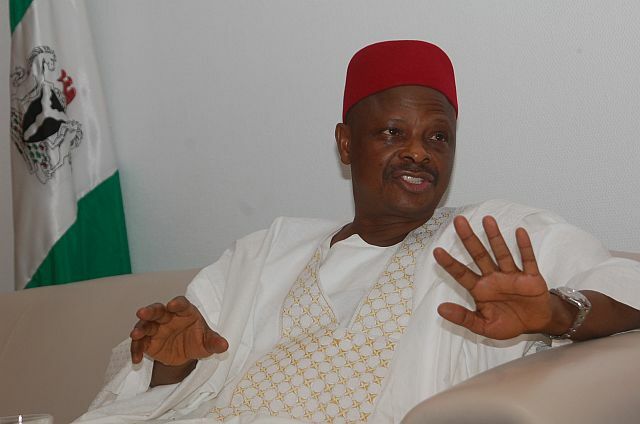 The lawmaker representing Kano Central Senatorial District and presidential aspirant on the platform of the Peoples Democratic, PDP, Senator Rabi’u Kwankwaso, has called on the Independent National Electoral Commission, INEC, to be fair in the conduct of the Thursday’s rerun election in Osun State. The presidential aspirant warned that any form of conspiracy against Senator Ademola Adeleke of the PDP would be resisted. Kwankwaso in a statement by his Media Aide, Binta Spikin said, “It is important that we stay strong and stand by Senator Adeleke and our great party, PDP, on Thursday. “Let me also make this clear that we will resist any form of conspiracy against our candidate. Recall that INEC declared Osun election inconclusive after difference between the two leading parties, the PDP and the All Progressives Congress, was lower than the number of the votes cancelled. Adeleke of PDP from the collation of all the results from the 30 council areas of the state, had 254,698 while the candidate of APC, Gboyega Oyetola, polled 254,345.